Marketing, distribution and materials handling of high quality products for the manufacturing sector in British Columbia. Family owned and operated since 1945. Overseas Commodities Limited (now known as OCL Industrial Materials Supply LTD.) was founded in Vancouver, British Columbia by Joseph Spence in 1945. 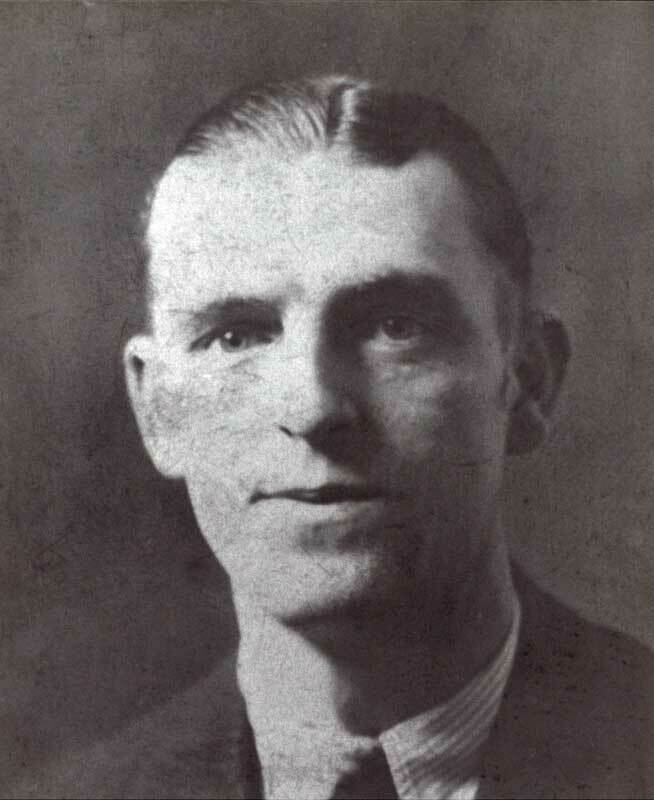 In 1929 at the age of 21 Joseph immigrated to Canada from Belfast Ireland. OCL served many markets supplying local industry with a multitude of products such as scrap steel, nails, rebar, concrete forms, and even coconuts, just to name a few. One of the primary markets was supplying the needs of the growing metal casting industry, which laid a strong foundation for the company’s future successes and business ventures. In 1966 Joseph’s son, Dennis Spence, joined the company after working for Canada Packers upon the completion of a Bachelor of Commerce degree from the University of British Columbia (UBC). Dennis recognized the importance of the metal casting and abrasives industries in Western Canada and began to steer the company’s focus more in that direction. Dennis was a strong proponent that business must be conducted with a high level of integrity, where employees, customers, and suppliers are of equal importance, values which hold true today. Upon recognizing an opportunity to expand into the prairies, Dennis co-founded Wesmat Supplies in Edmonton Alberta in 1978. 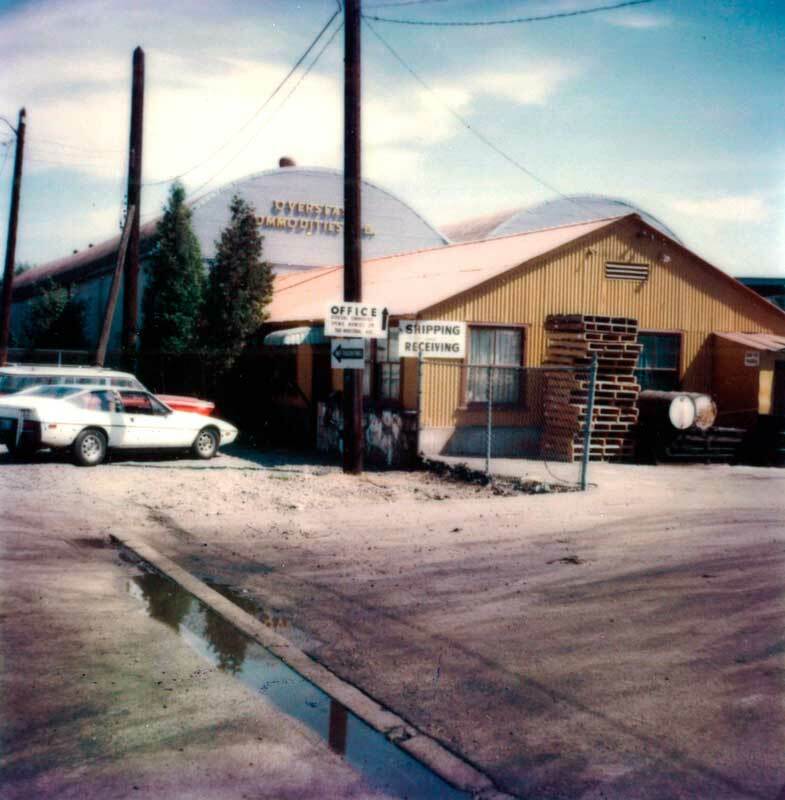 In 1985 he established OCL Manufacturing to process Tru Grit sand blasting abrasives. Seeing a need to assist local industries in the responsible disposal and repurposing of industrial waste Dennis co-founded Tri Arrow Industrial Recovery in 1997, which was later sold to Stericycle in 2013. Understanding that employing quality people is a key to long-term business success Dennis recruited Craig Chamberlain to join the company in 1991. Craig had a solid foundry and engineering background. He had a Bachelor Degree in Metallurgical Engineering from UBC and had worked for CAE Ltd.’s Vancouver foundry. Craig began in technical sales at OCL then later became more involved in the management and new business ventures. Craig is currently the Vice President of OCL. In 1994 OCL formed a joint venture with Ontario based Hutcheson Sand and Mixes to supply high quality bunker sand and rootzone mixes to the BC golf course industry. OCL sold this venture to Hutcheson in 2010. In 1995 OCL celebrated their 50th anniversary. During that same year Dennis’s son Barry Spence joined OCL after completing his Bachelor of Business Administration Degree at Simon Fraser University. Barry worked in technical sales at OCL until moving to Edmonton in 2000 to take over as General Manager of Wesmat Supplies. He returned to OCL in 2002 to take on his current role as President of OCL. 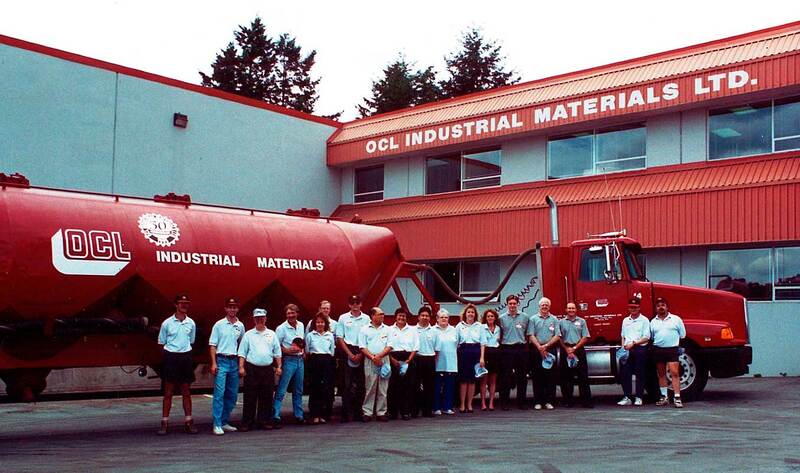 OCL diversified into the distribution of fiberglass materials in 2000 when they purchased the assets of Trites Marine and operated a fiberglass division called Trimar Advanced Materials. Trimar was sold in 2010 to a Fiberlay Inc. out of Seattle. OCL purchased the assets of Pacific Refractories in 2010 to extend their focus on the foundry and refractory industries of BC. In 2014, Darin Brinkhurst joined OCL as the general manager. Darin has a Bachelor of Technology Degree in Manufacturing Engineering from the British Columbia Institute of Technology in addition to an MBA in Executive Management. Previously, Darin had worked for ESCO Corporation at their former Port Coquitlam steel foundry where he held numerous engineering and technical management positions during his 18 year tenure. In 2019 OCL established OCL Foundry and Abrasive Supply Co. based in Portland to expand the business footprint into the Washington and Oregon. © Copyright 1945–2018 OCL Industrial Materials Ltd. All rights reserved.